This term's focus is: "Earth's natural resources....water". 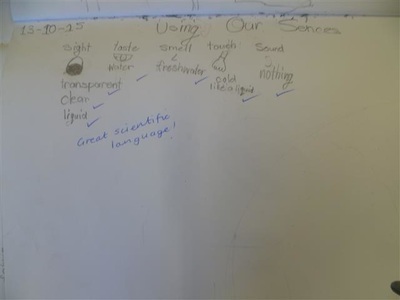 Week 1: In small groups, students brainstormed, recorded and shared their ideas about Earth's natural resources. 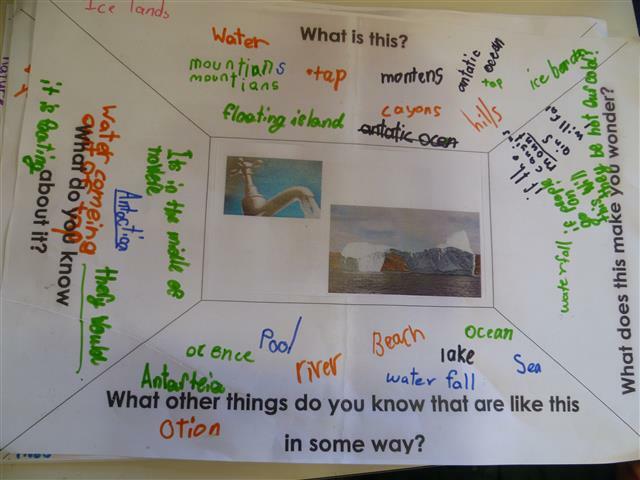 Week 2: Students brainstormed ideas about where water comes from, how it is used, who or what uses it and recorded their ideas in a Y chart. 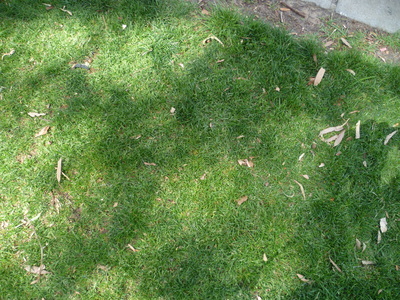 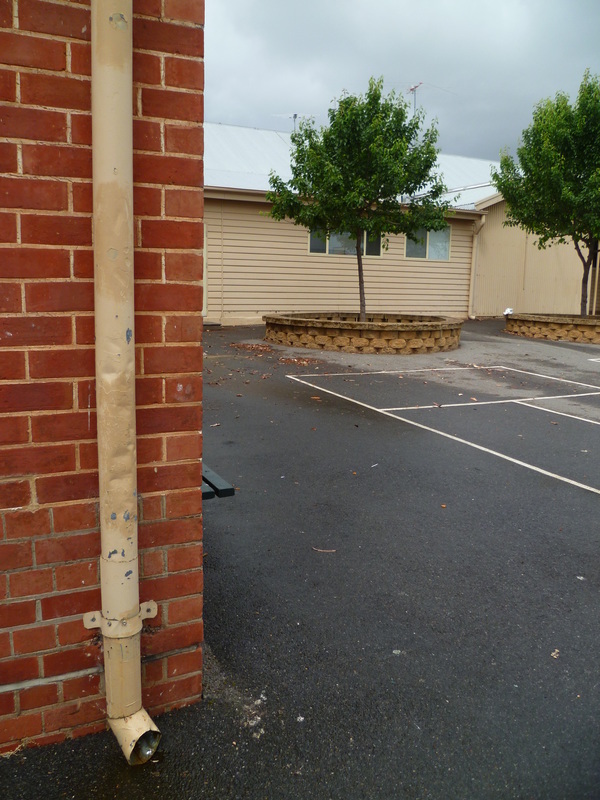 They then went for a tour around the school grounds and marked on a map where water is found and used. 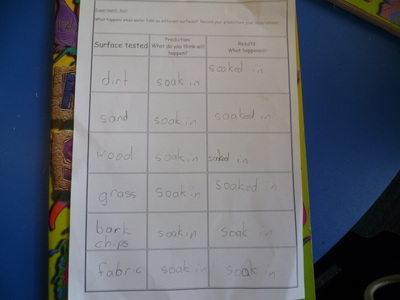 They then sorted this information into a table. Can you guess where they found water? 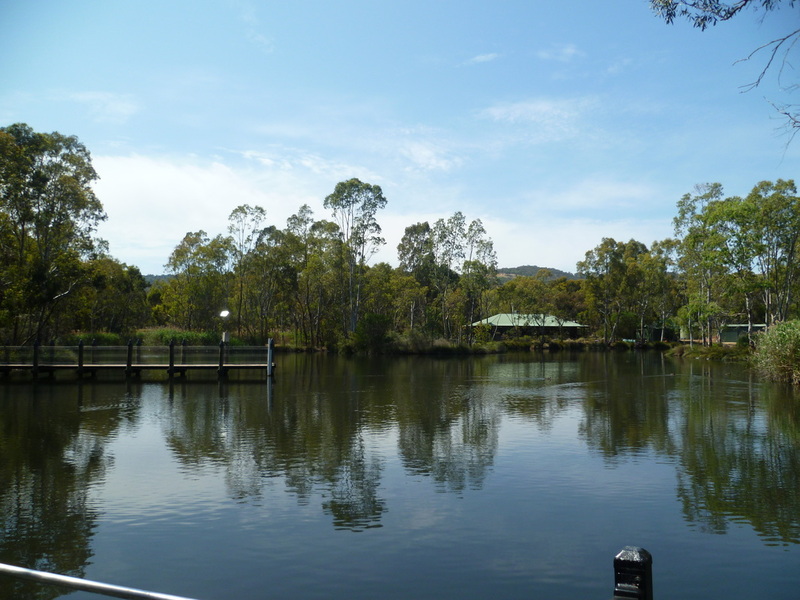 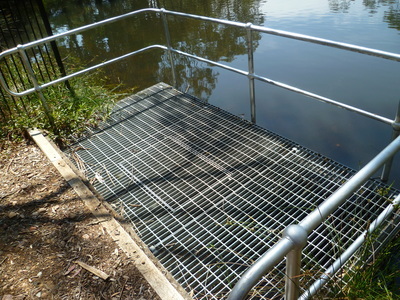 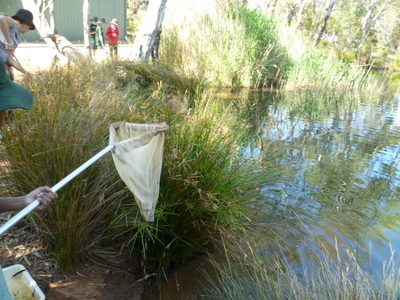 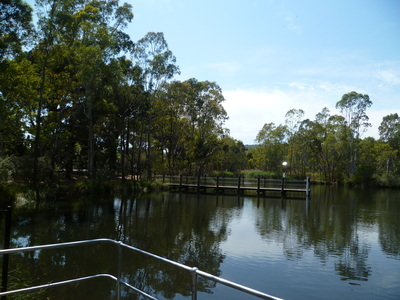 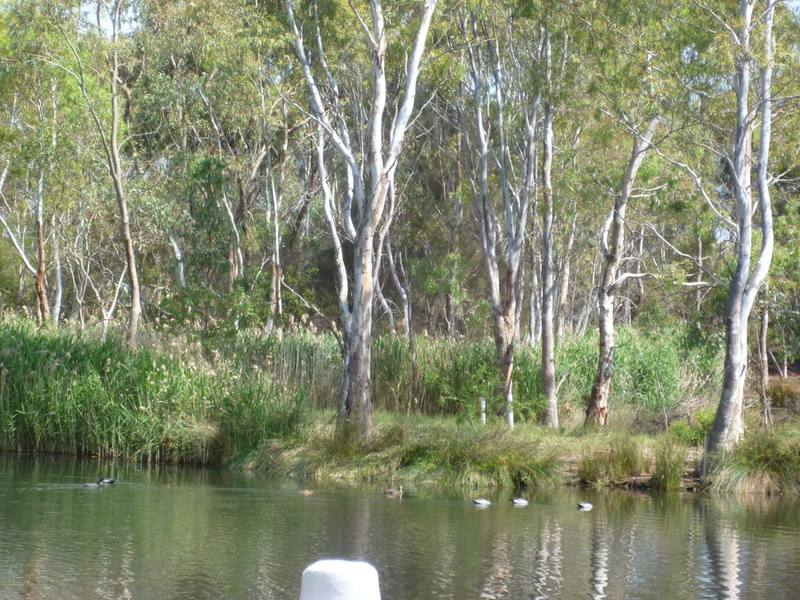 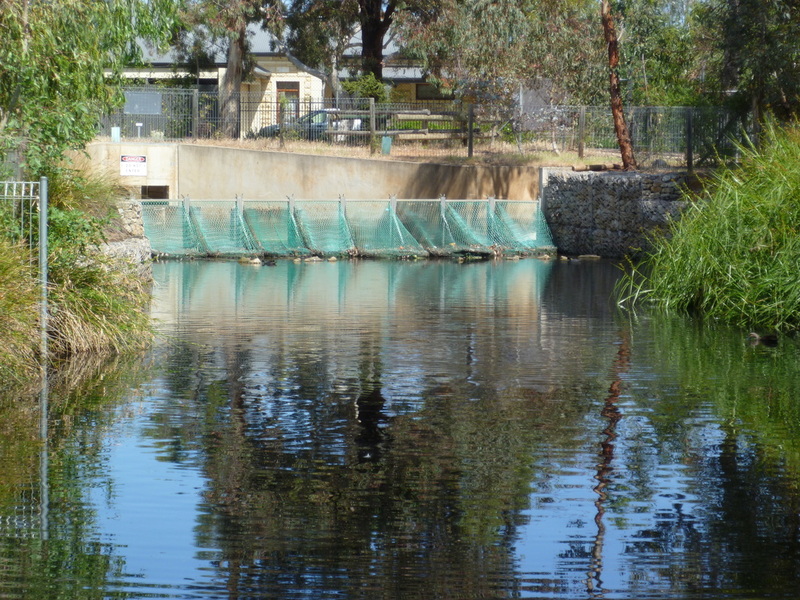 ​The year 2 classes visited Urrbrae Wetlands. 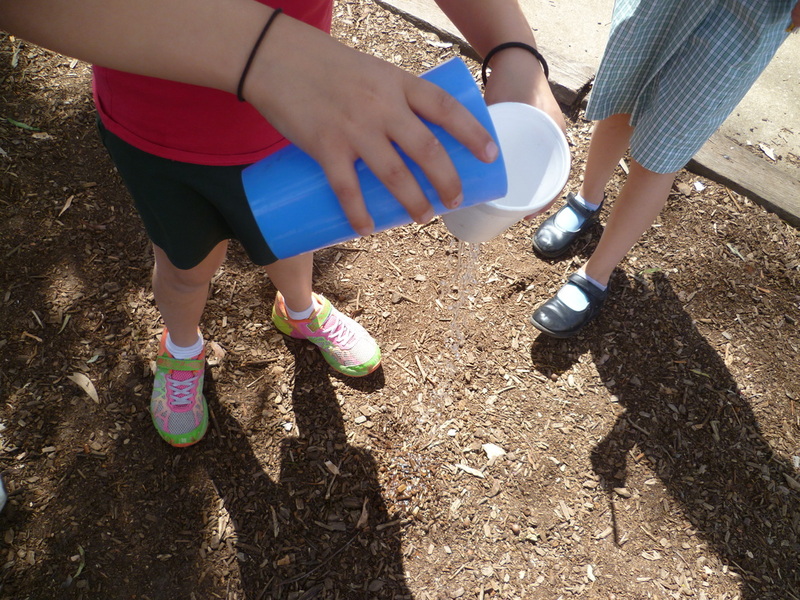 They investigated questions about water: Where does the water come from? 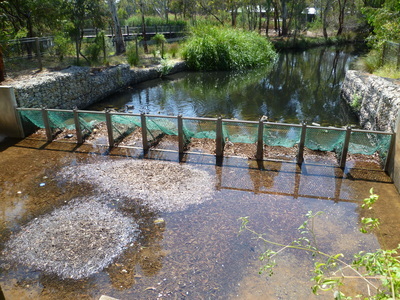 How does it get to the wetland?What are the problems with this water? 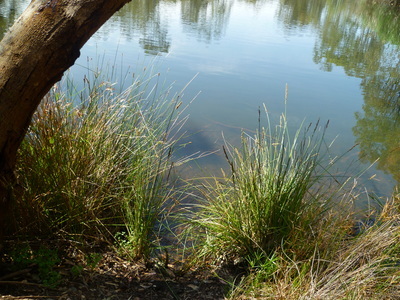 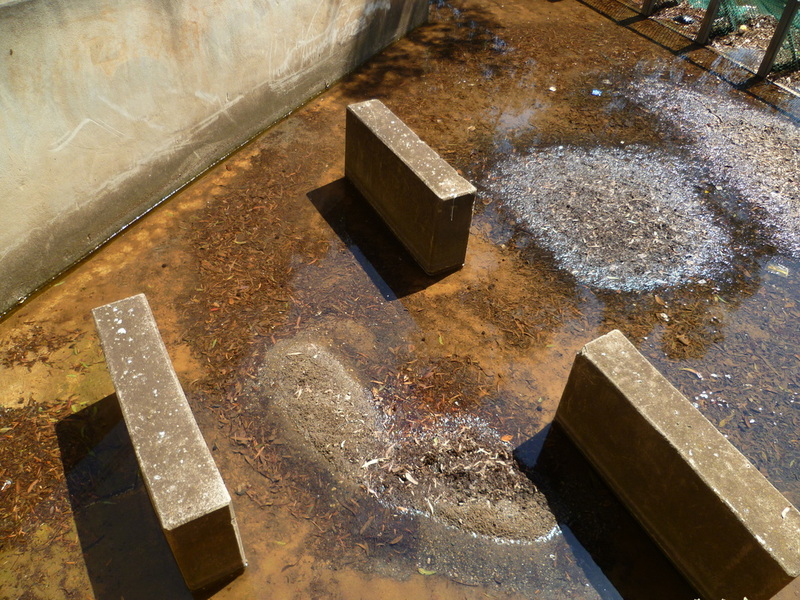 How does the wetland help fix these problems? 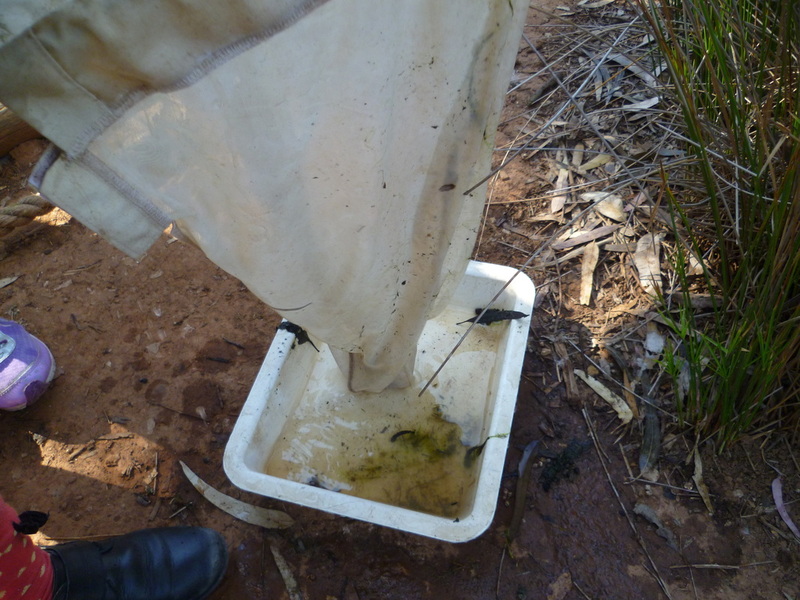 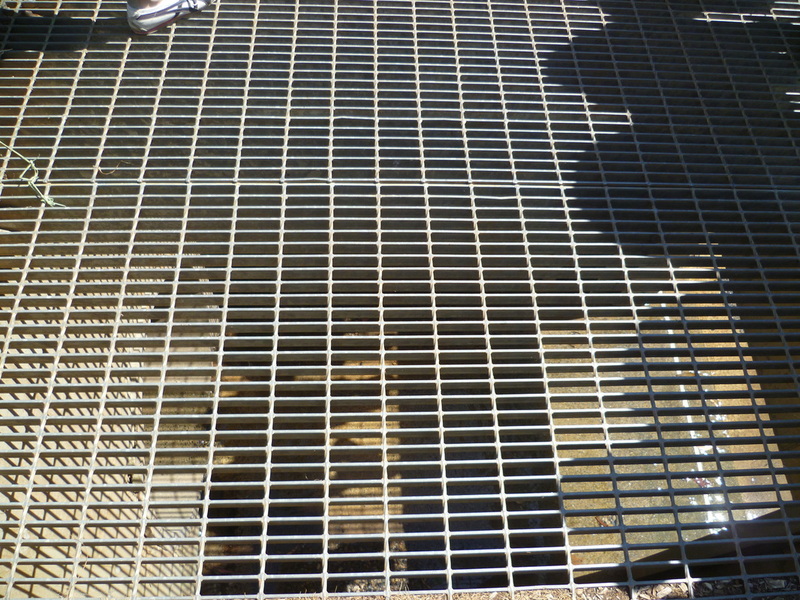 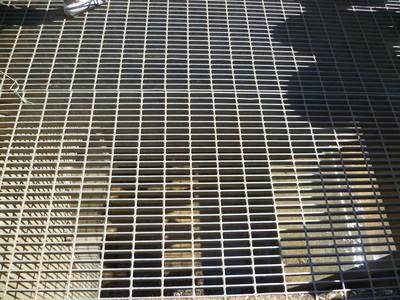 How clean is the water that comes into the wetland? 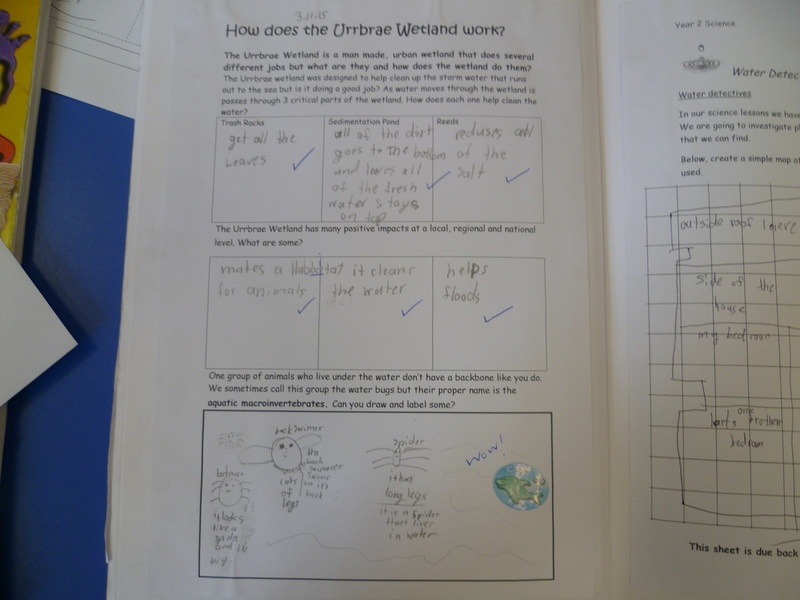 does the wetland actually clean the water? 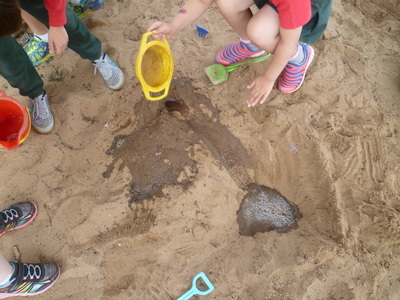 Where does the water go? 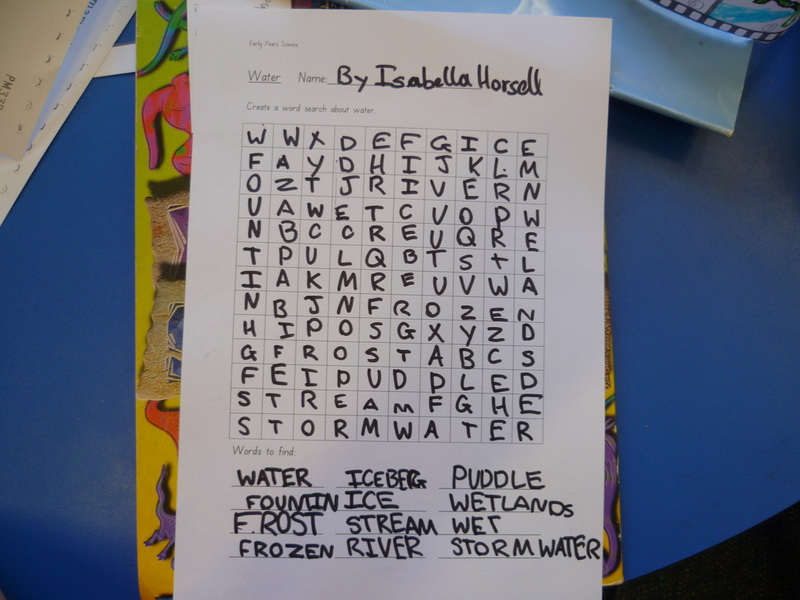 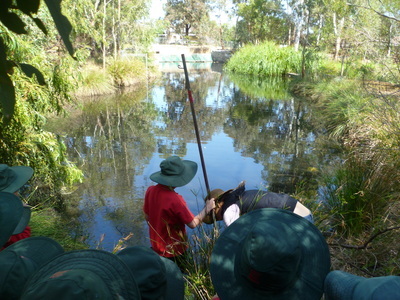 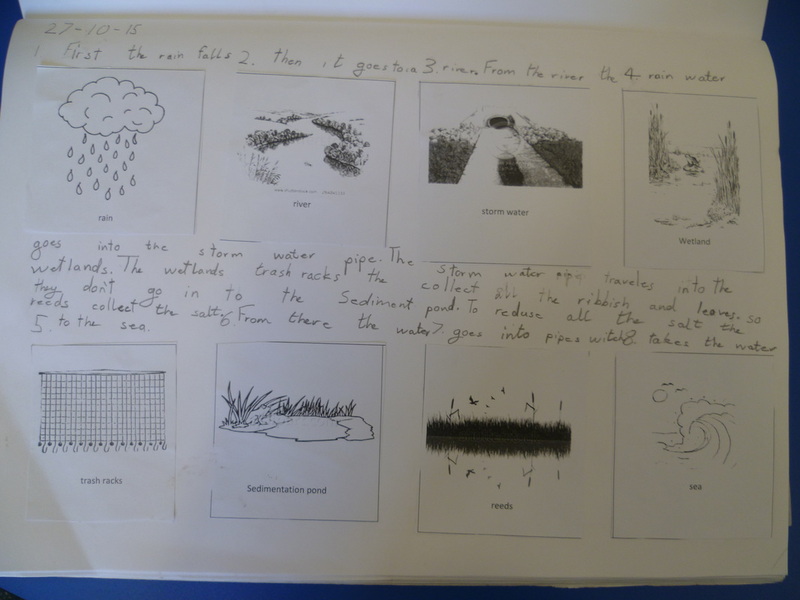 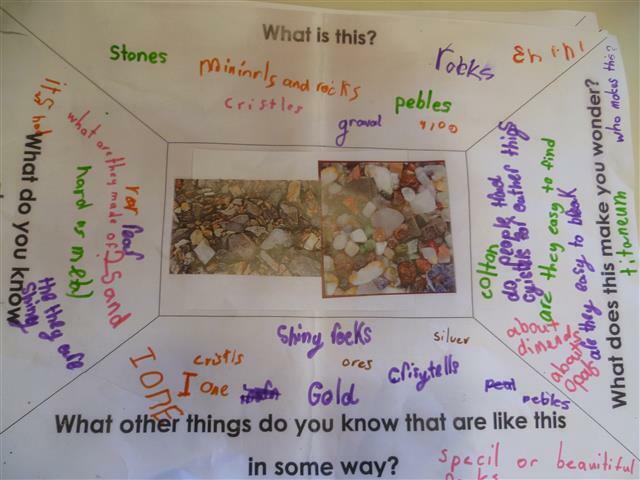 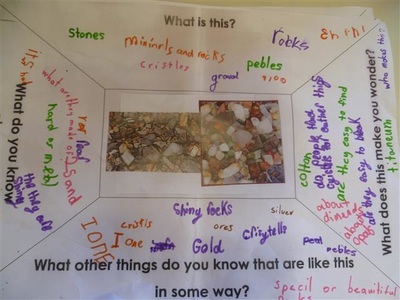 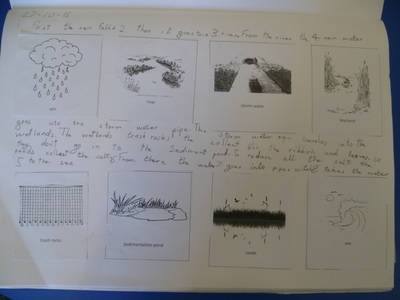 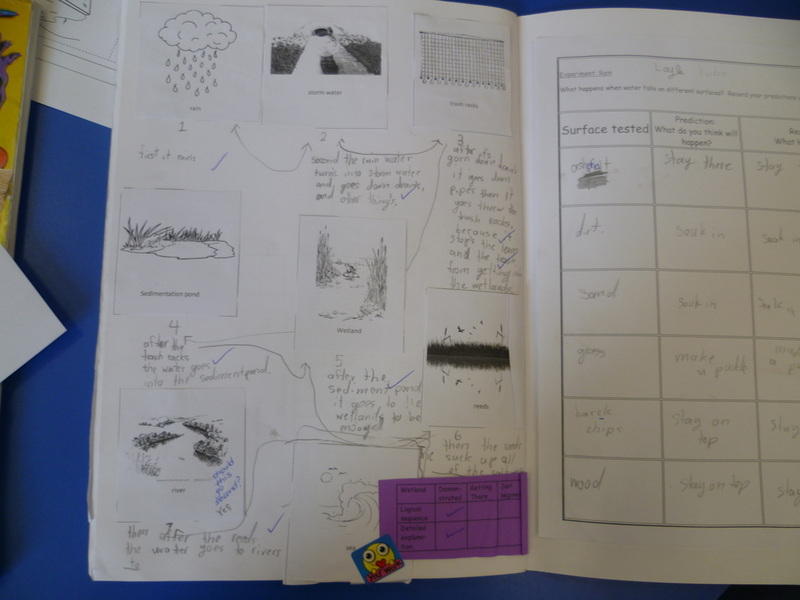 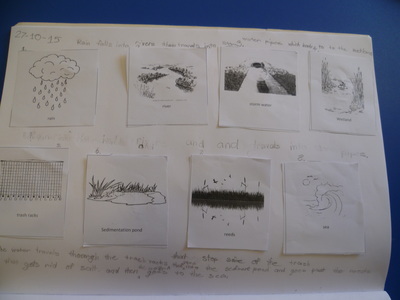 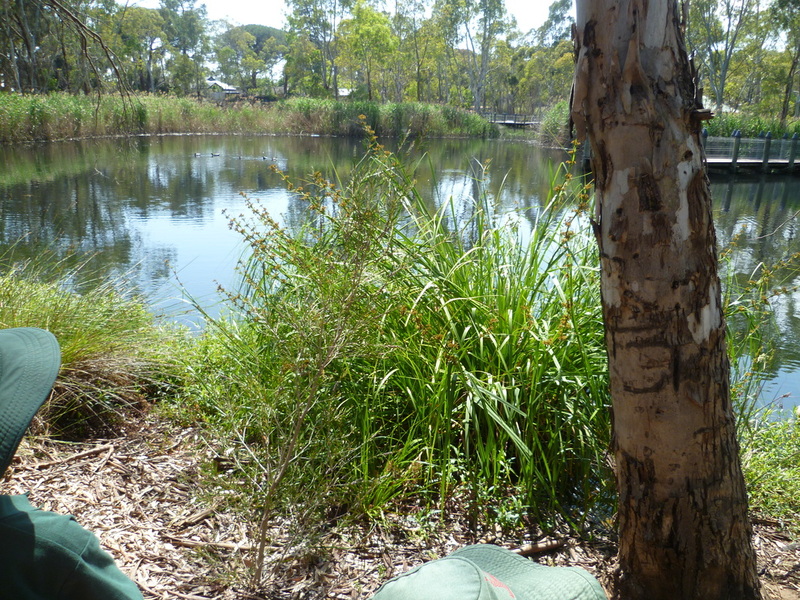 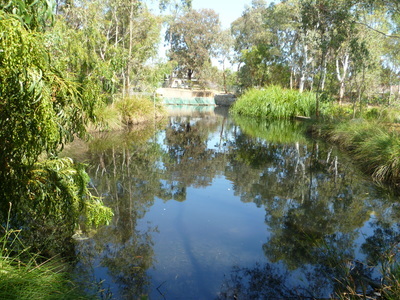 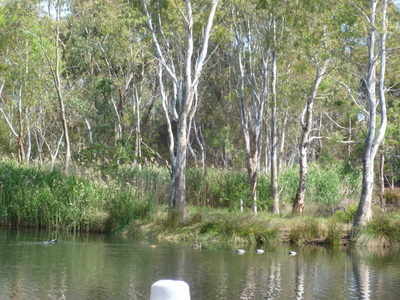 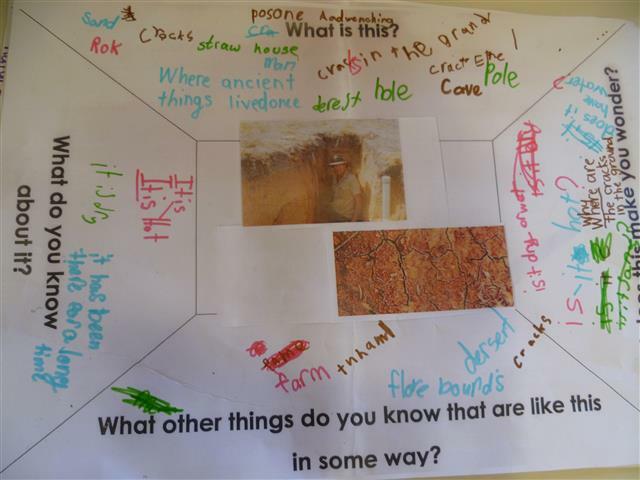 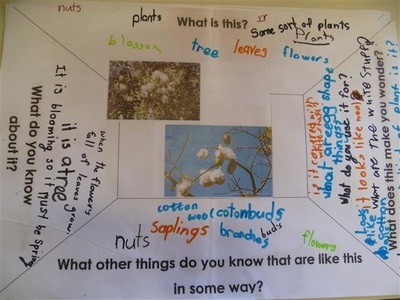 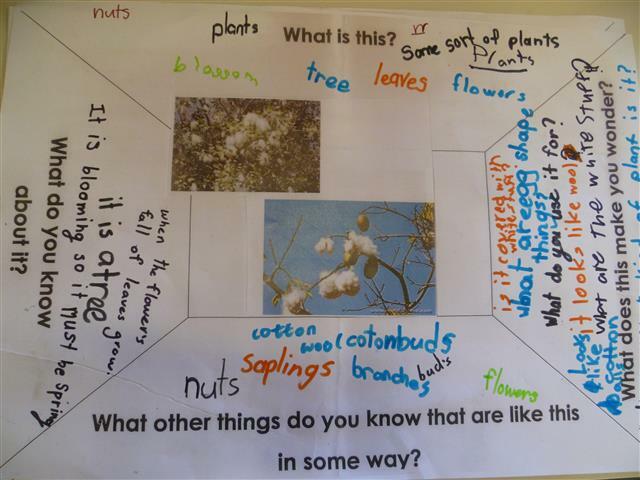 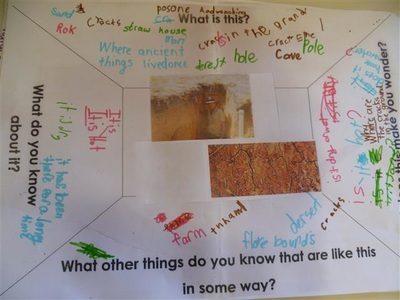 Week 3: The year 2 students reviewed facts gathered from the wetland. 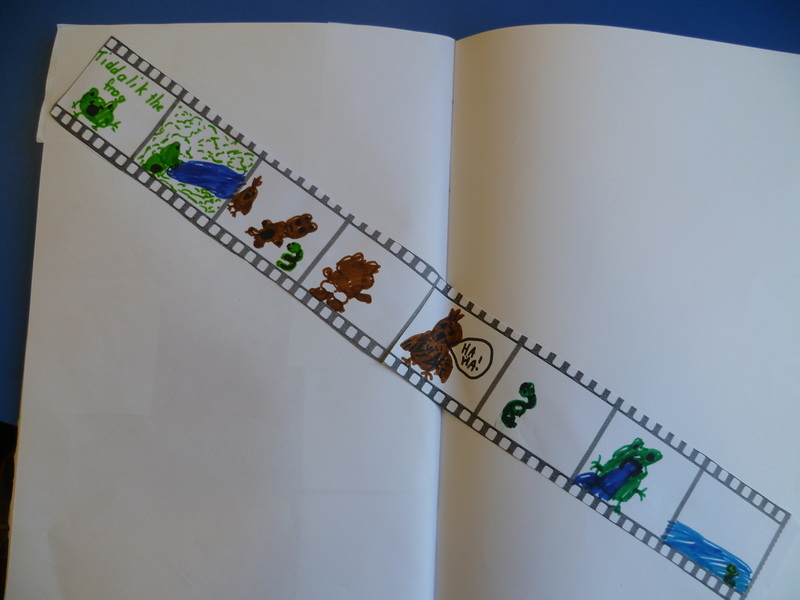 They individually created a water story about the wetland. Then, in triads, they investigated what happens to rain when it reaches different surfaces (grass, sand, bark chips, asphalt, concrete, dirt). Can you guess? 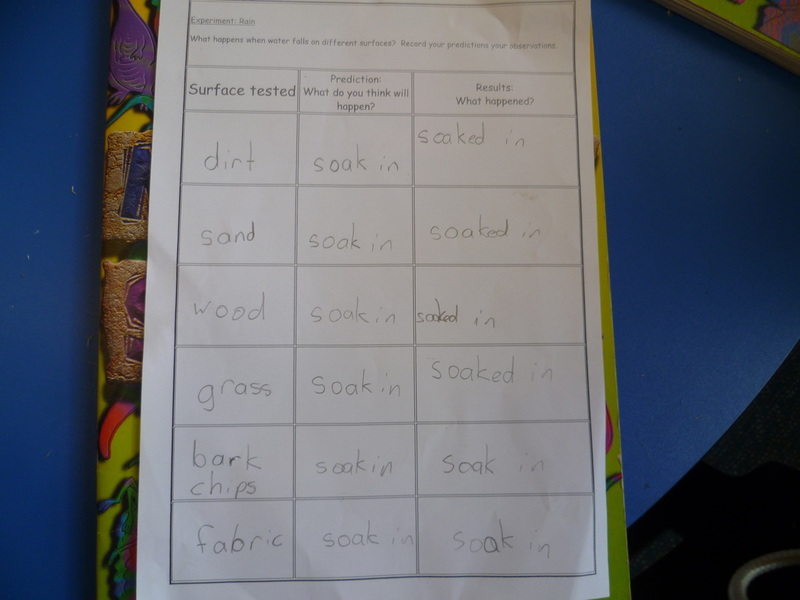 Does it soak? 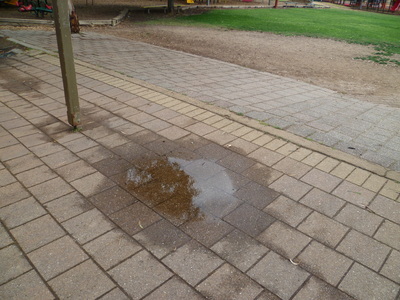 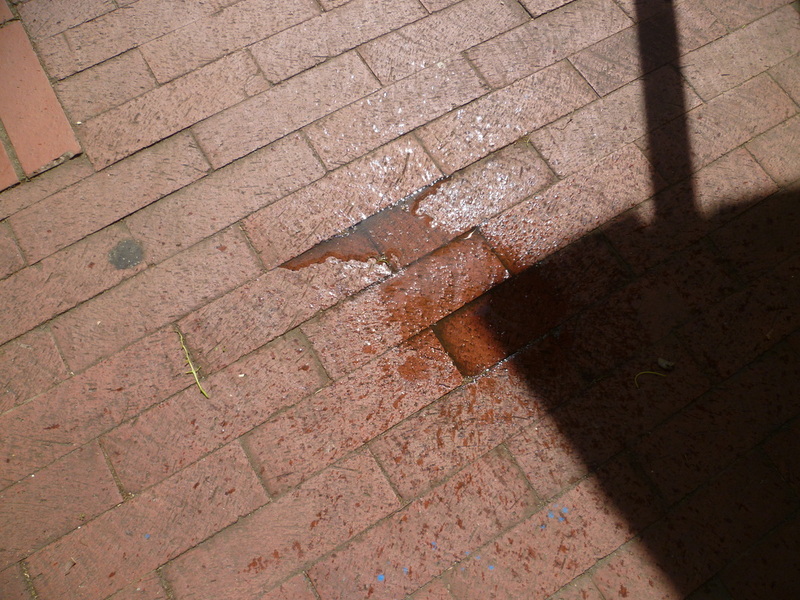 puddle? 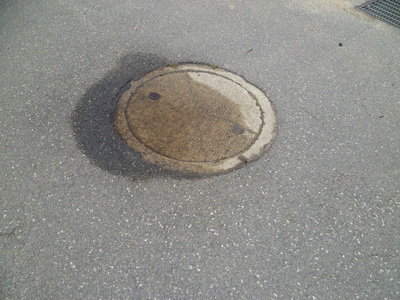 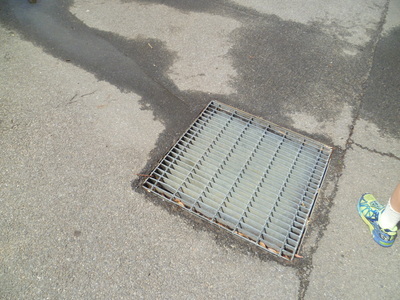 run off? 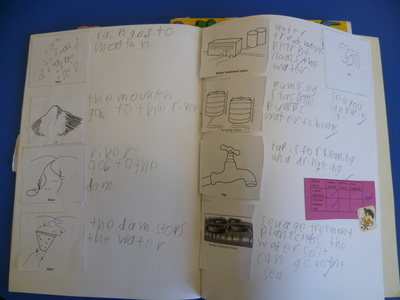 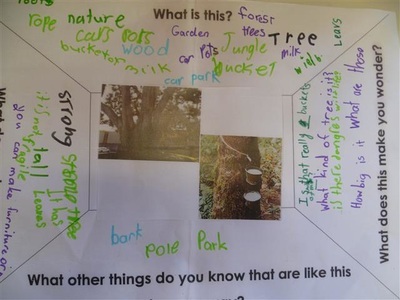 Week 4: The year 2 students reviewed more facts gathered from the wetlands. 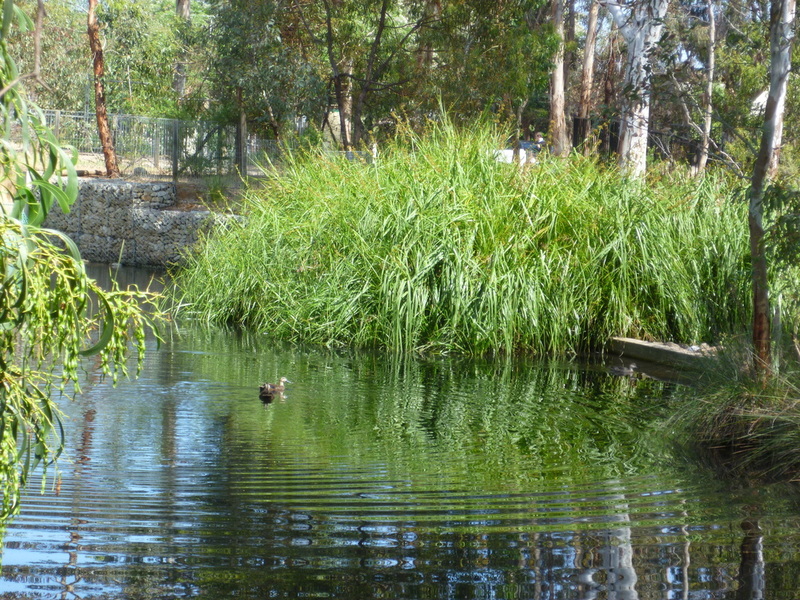 What do trash racks, sediment pond, and reeds do? 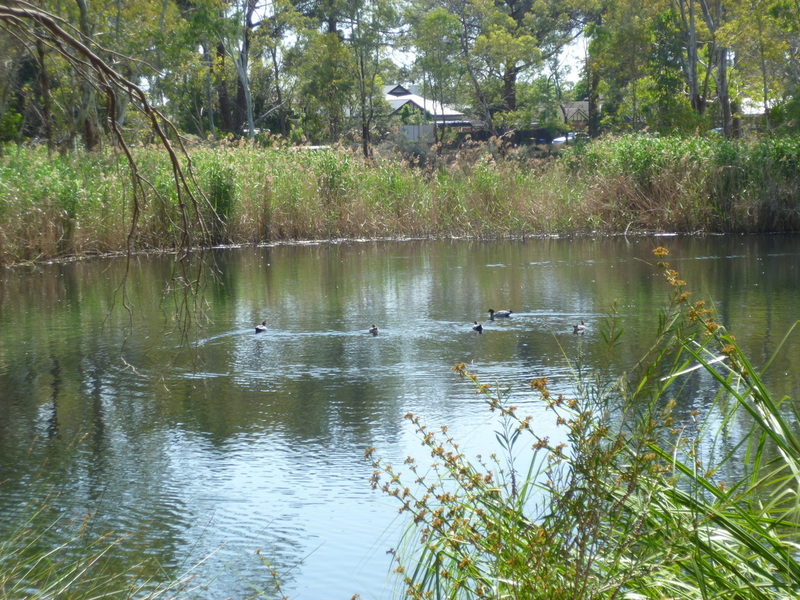 What benefits are there having wetlands? 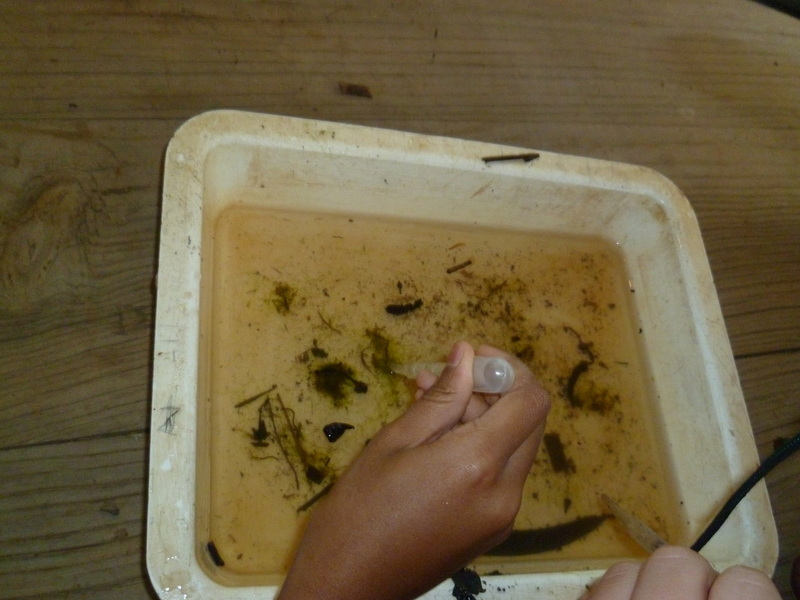 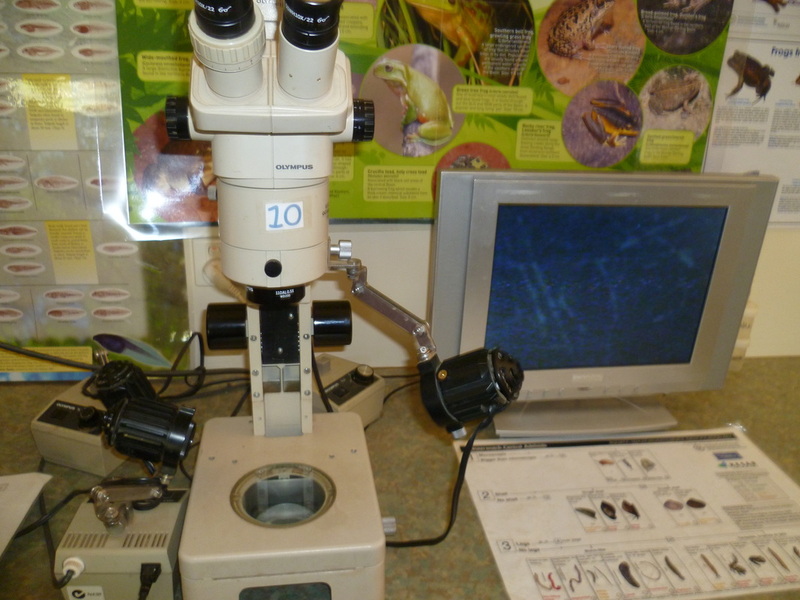 And what macro invertebrate did you find? 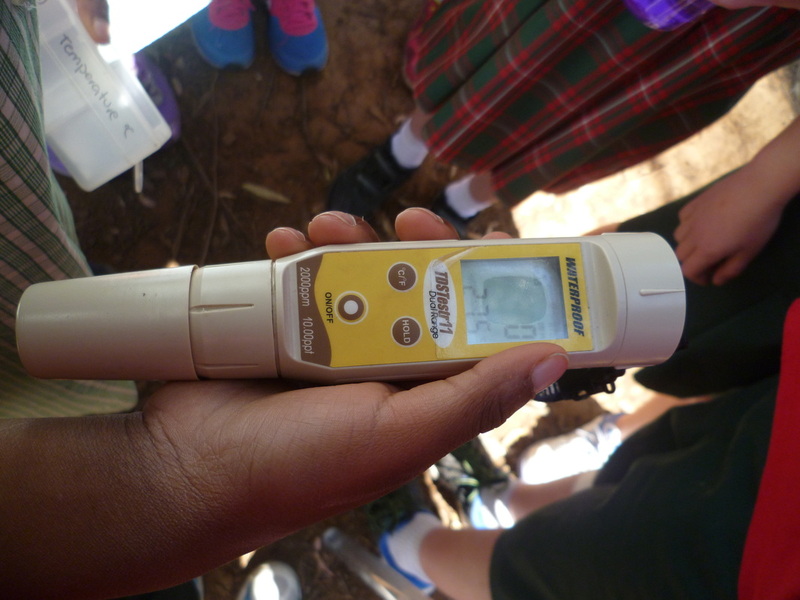 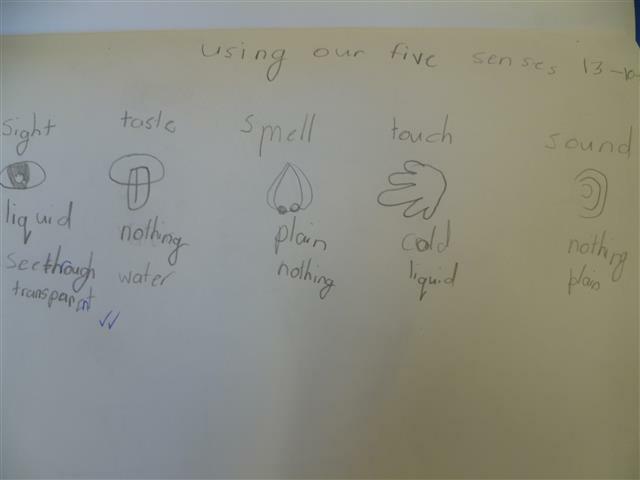 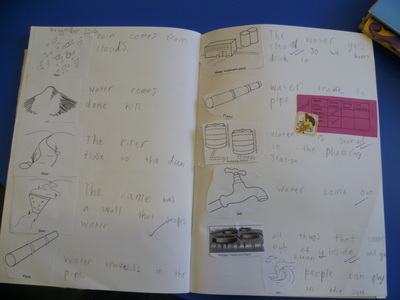 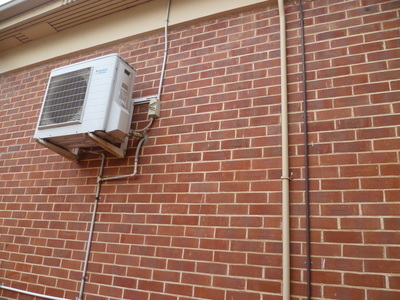 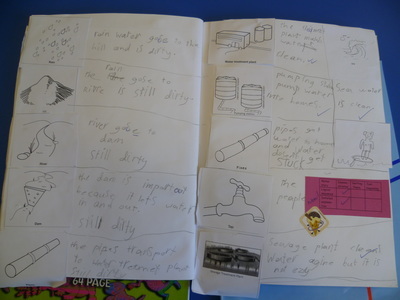 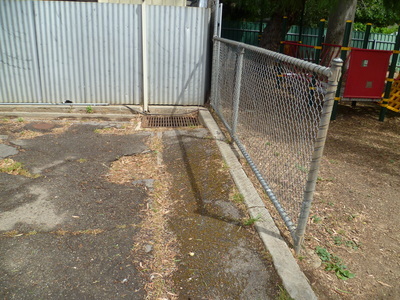 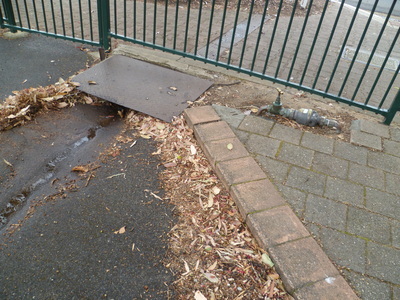 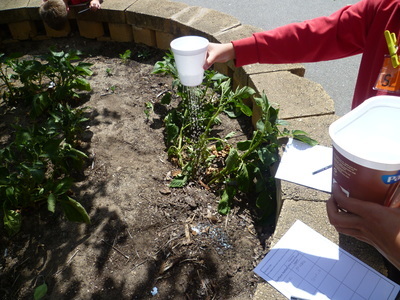 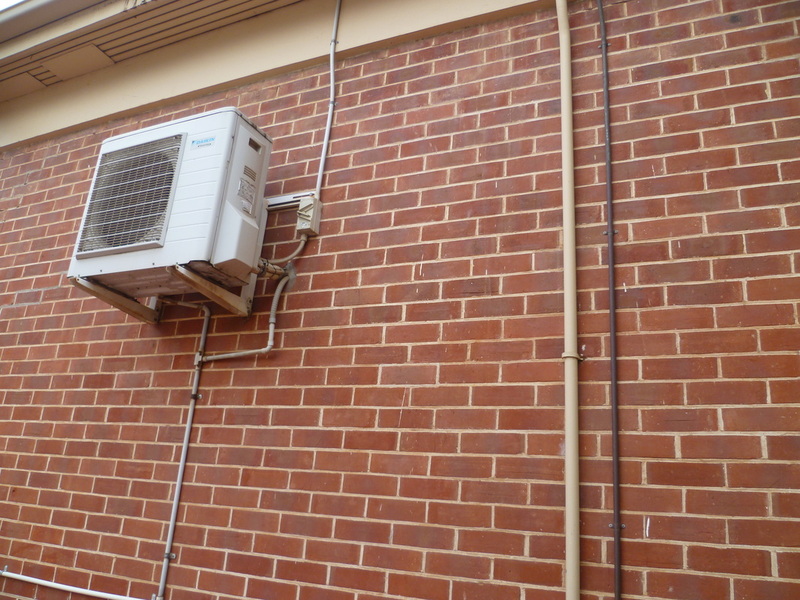 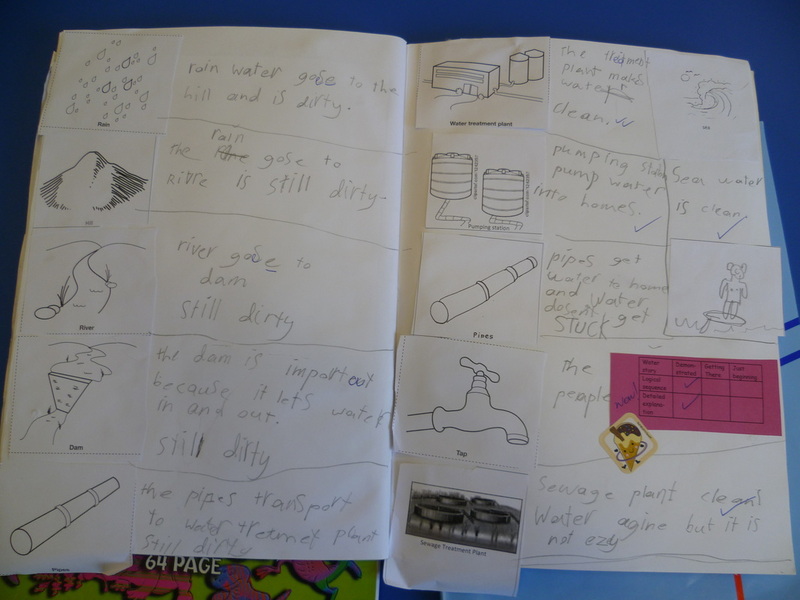 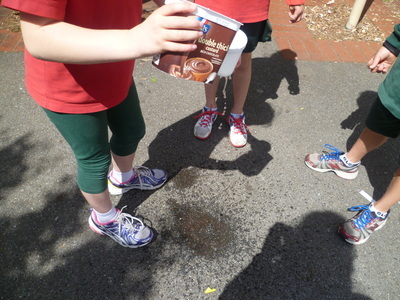 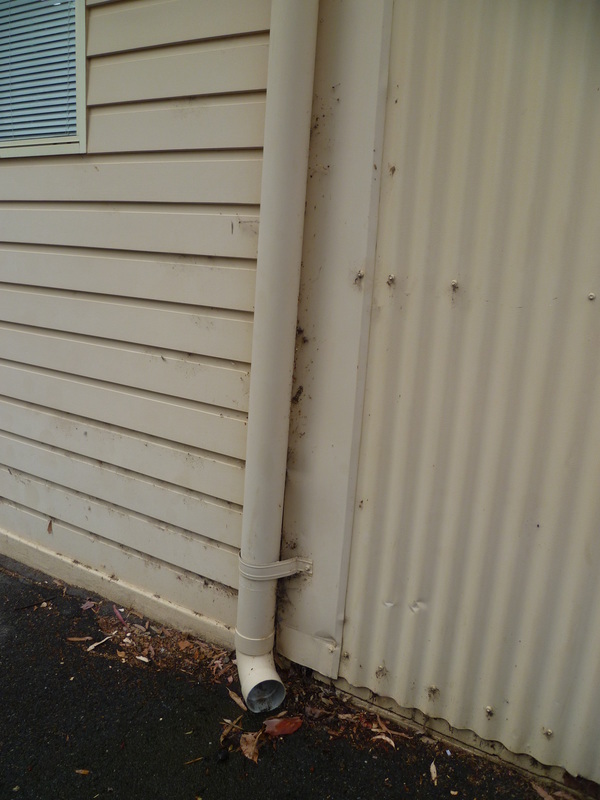 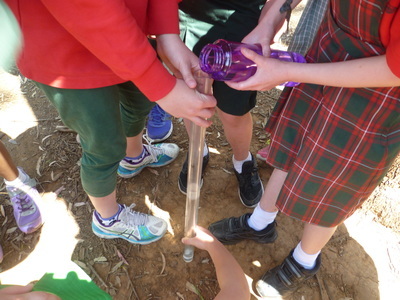 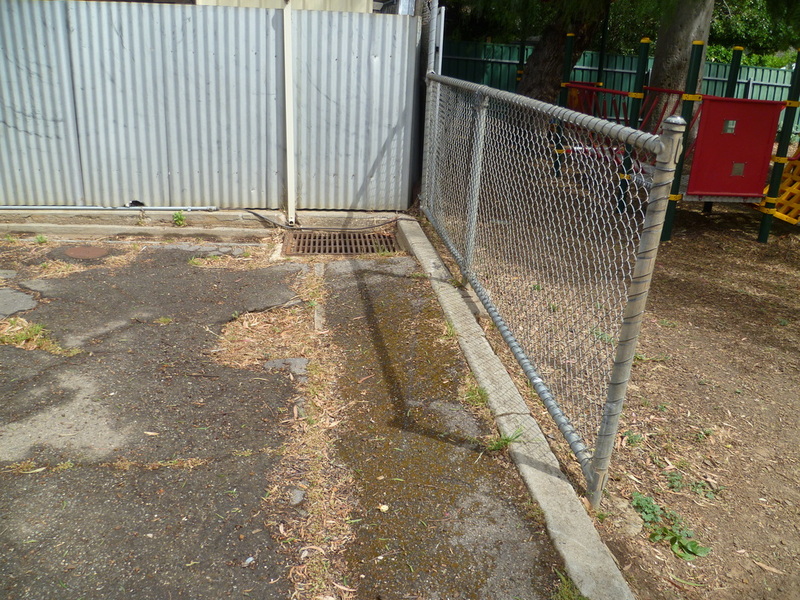 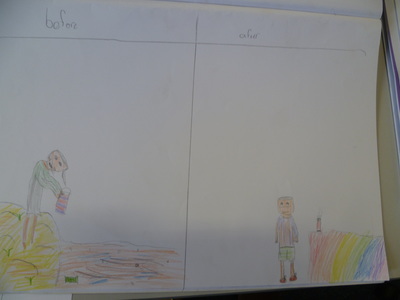 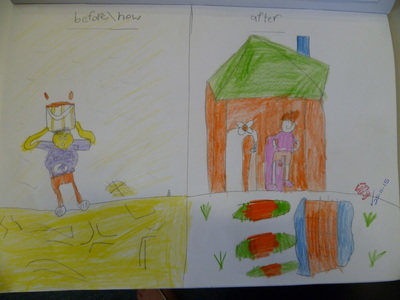 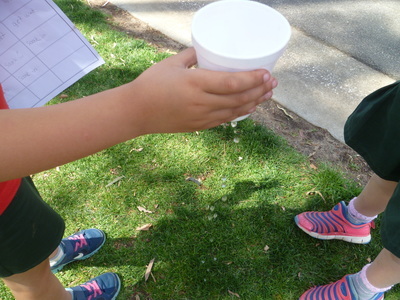 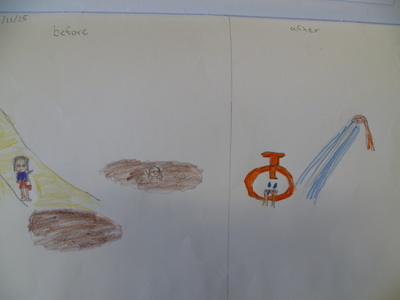 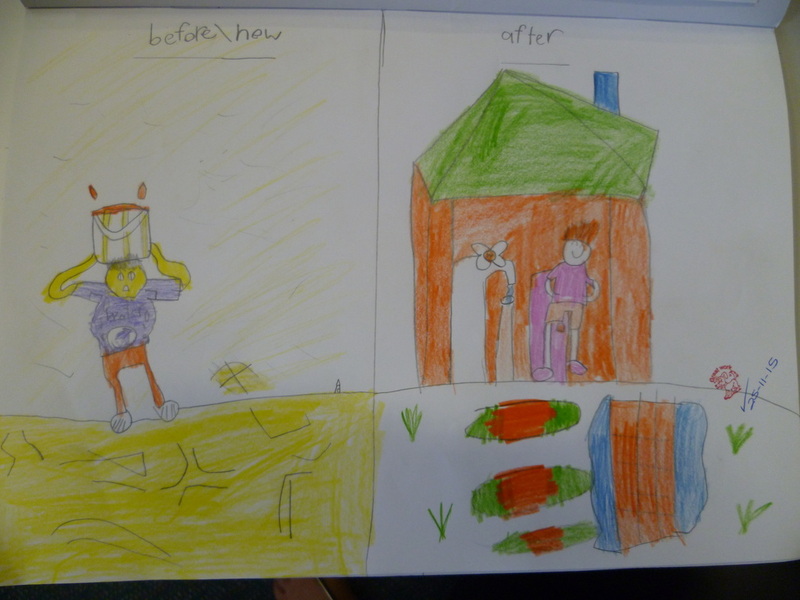 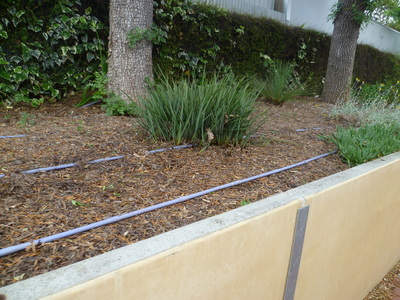 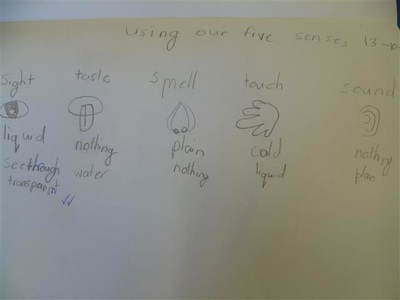 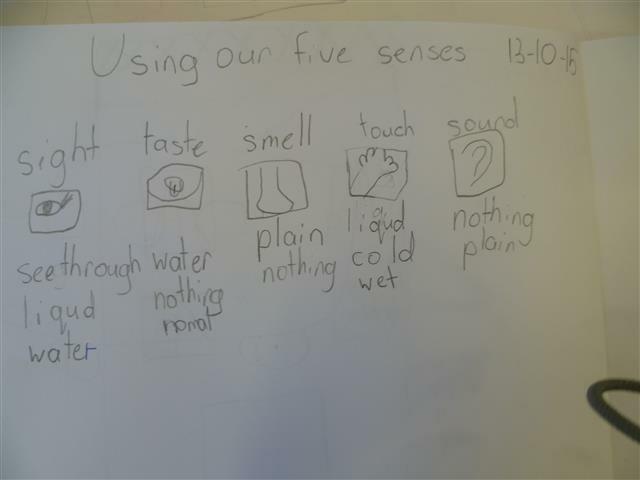 The year 2 students also investigated how water gets to our homes. In triads they created sand models of rain going to a dam. 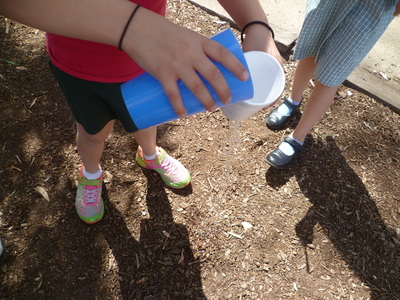 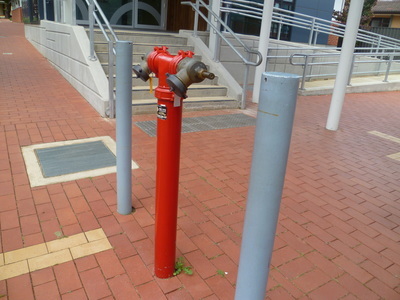 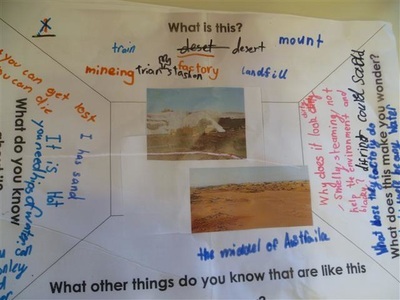 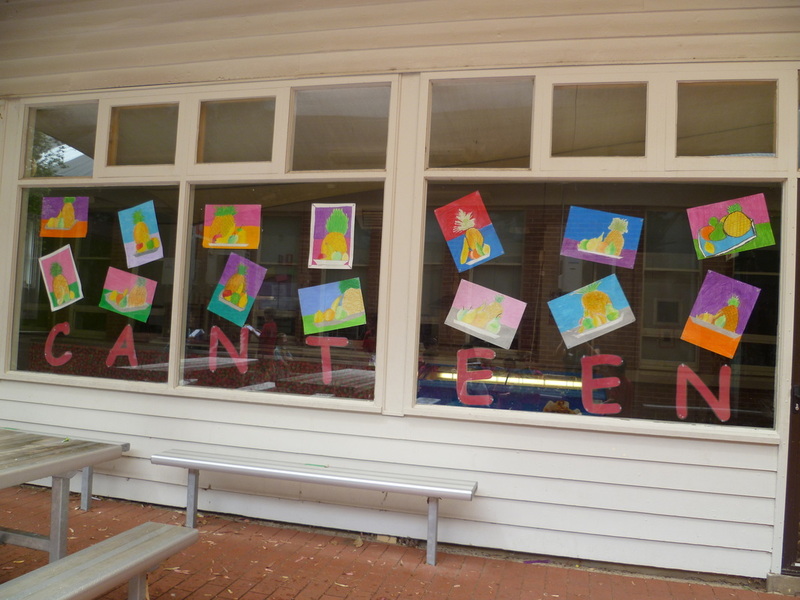 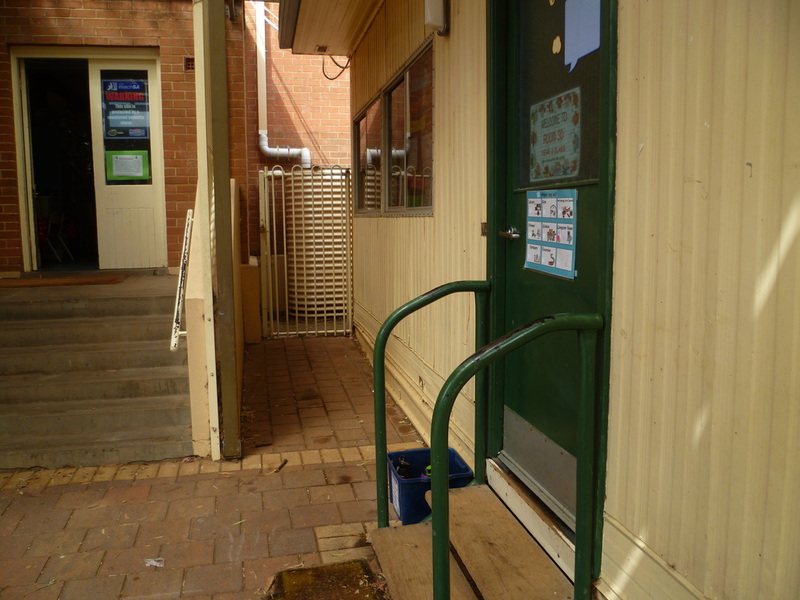 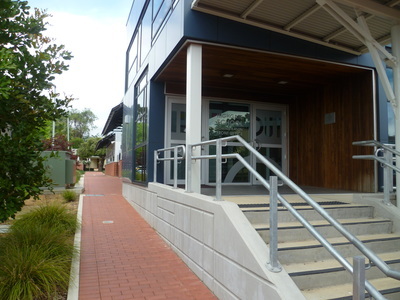 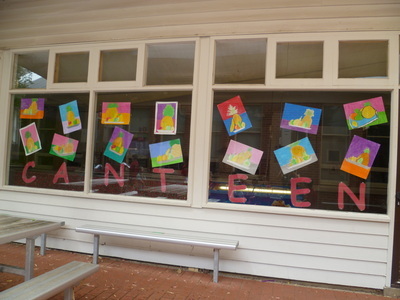 Week 6:The year 2 students watched a film clip about the importance of water. They played a mission H20 game about ways to save water [www.savewater.com.au] then they designed and created their own logo of how to save water on a door knob hanger. 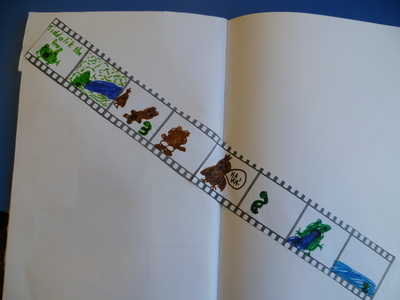 Week 8:The students watched the Dreaming Story of :"Tiddalick the Frog". 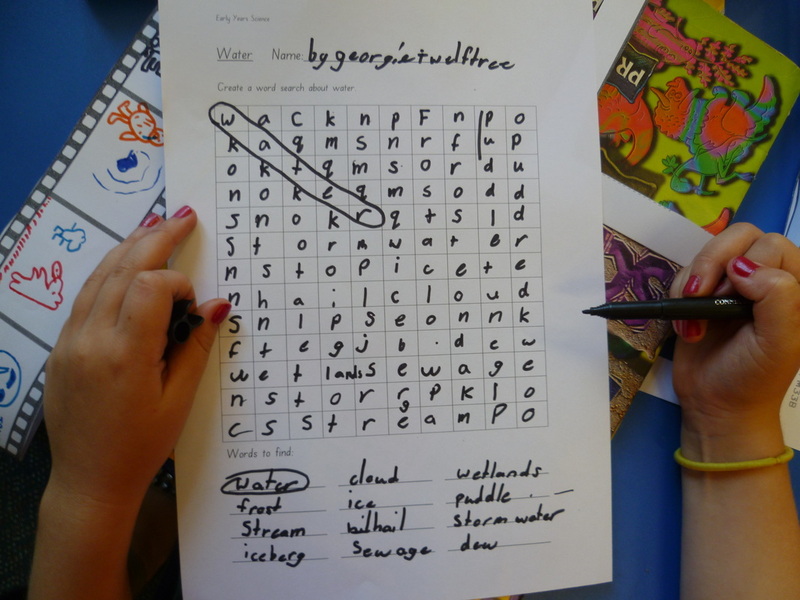 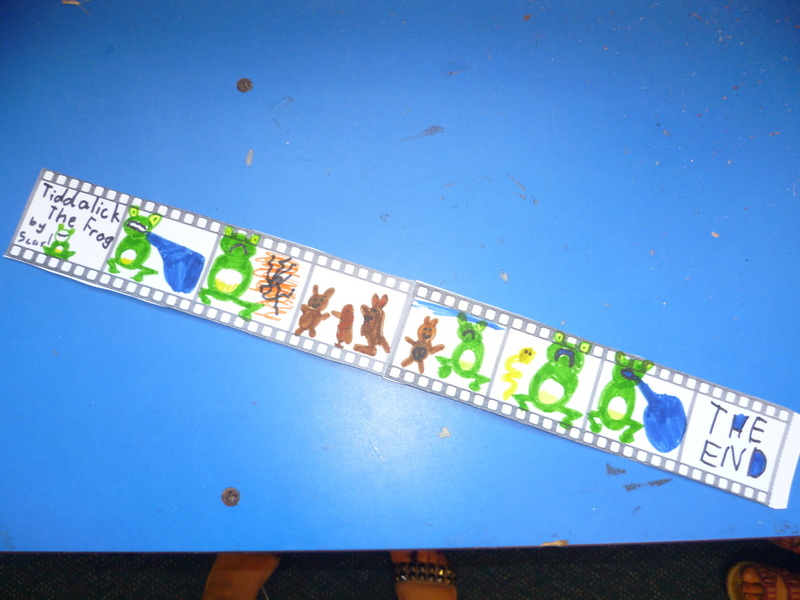 They then created a film strip of the story and once finished created a word search for a partner to complete.